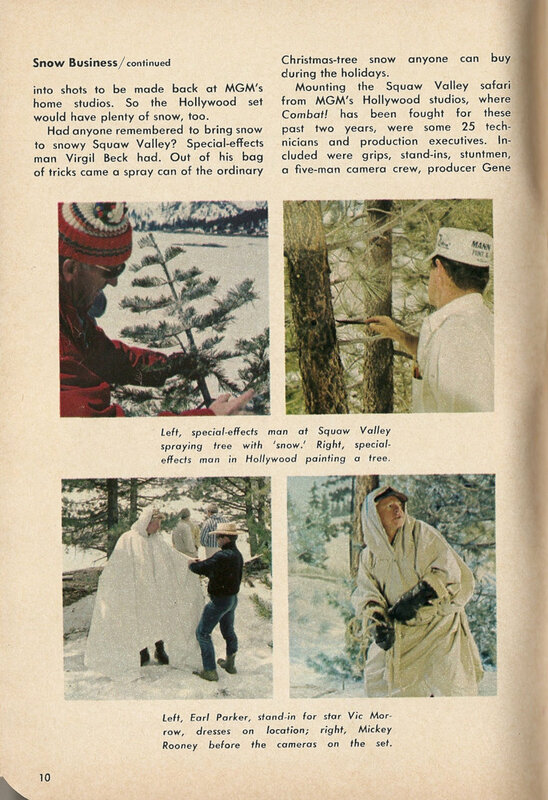 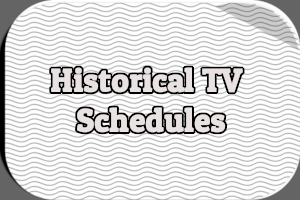 Enjoy a selection of TV Guide Picture Features from the 1964-1965 season featuring Judy Carne, Jim Nabors, Walter Brennan, Sally Field, and more. 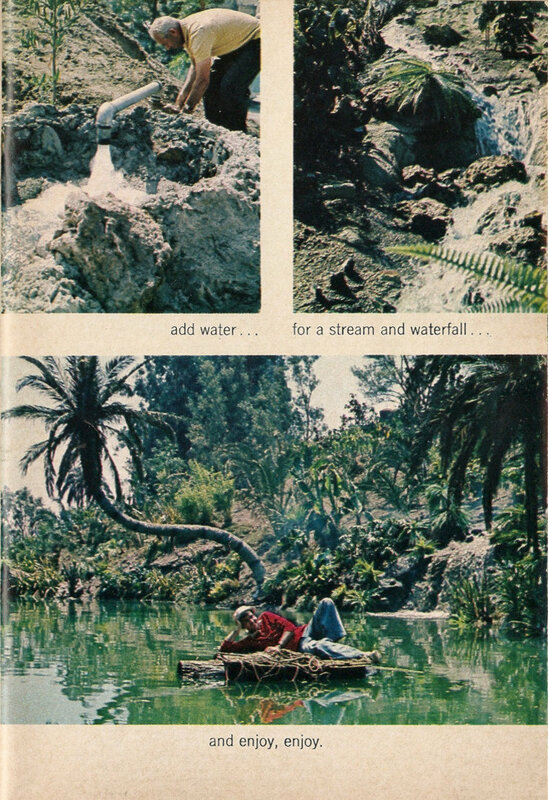 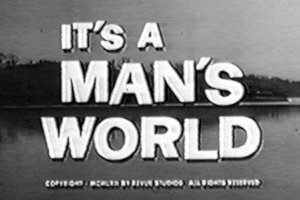 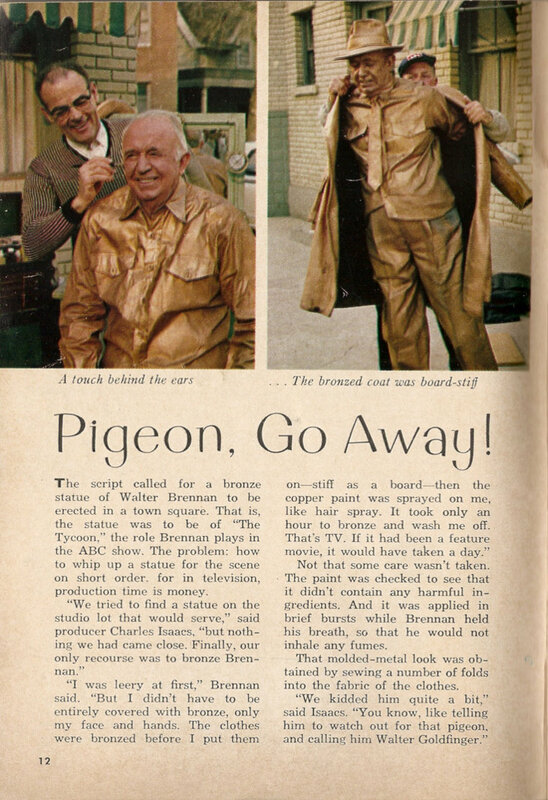 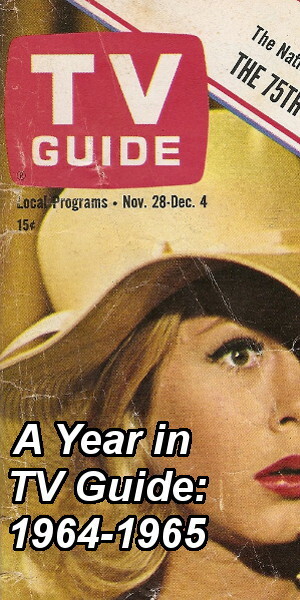 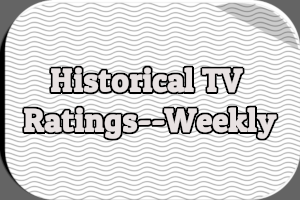 During the 1960s (and perhaps beyond) TV Guide published what it called Picture Features in most issues. 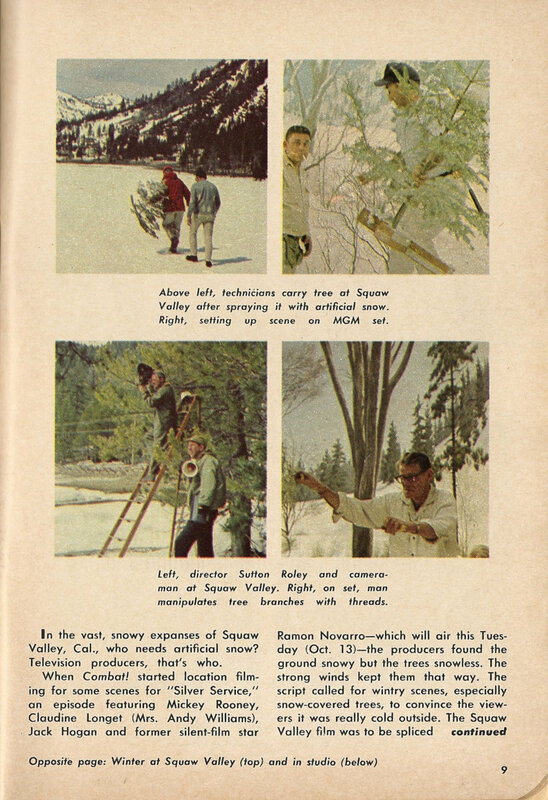 As the name suggests, Picture Features were heavy on photograph with only limited text. 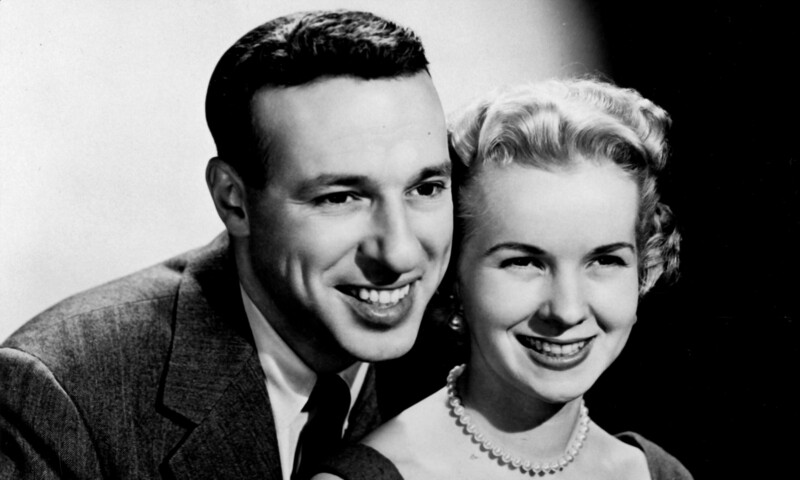 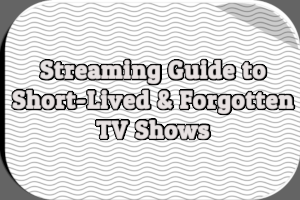 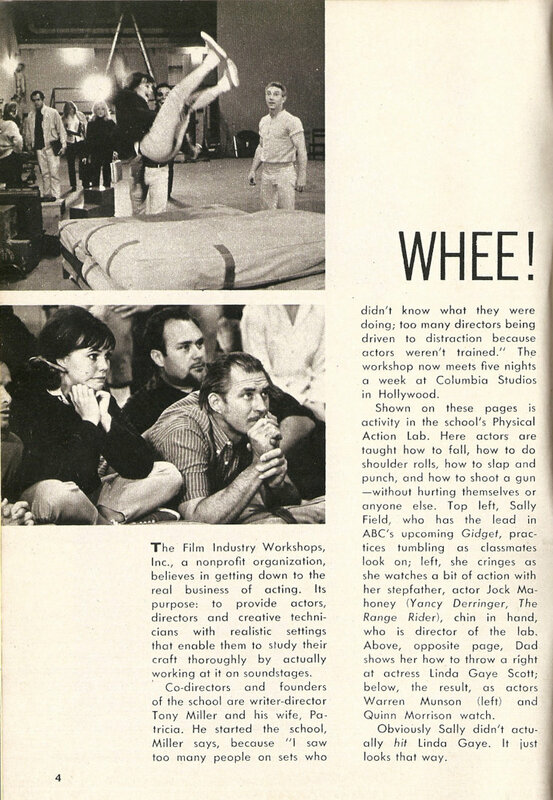 Usually, they took readers behind the scenes TV shows and specials but sometimes they focused on an individual actor or actress and their personal hobbies or collecting habits. 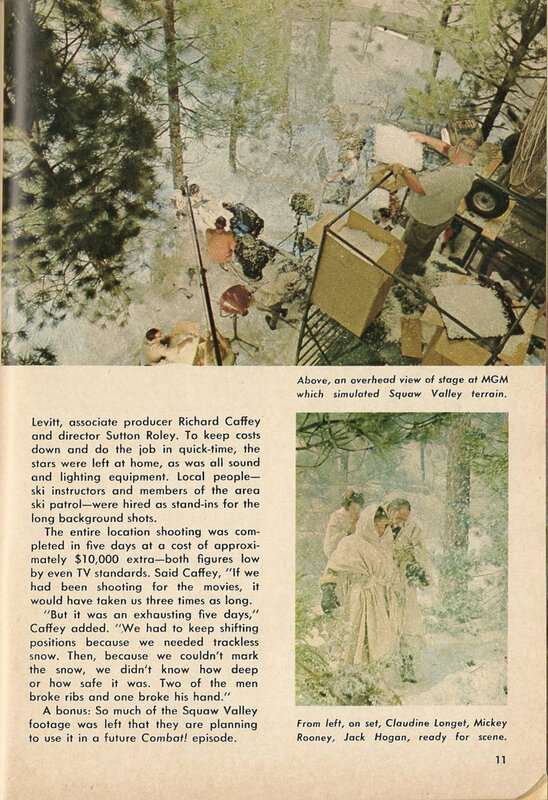 Most of the Picture Features ran two pages. 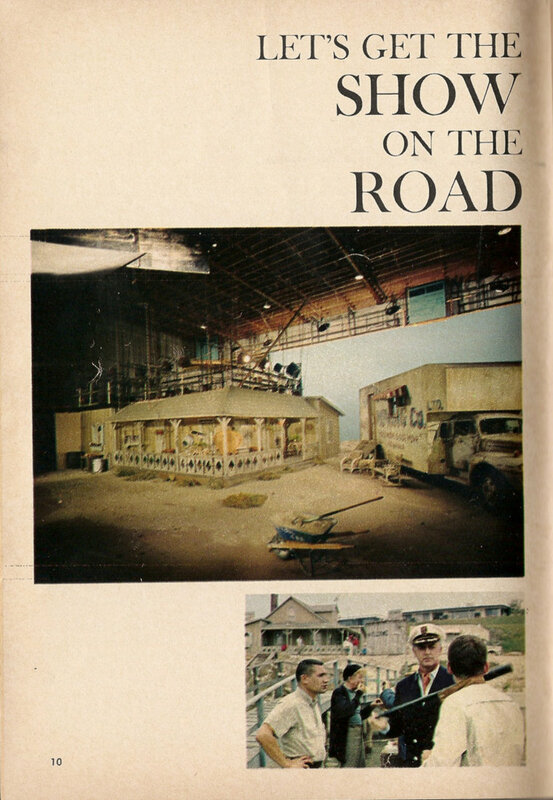 However, some were as long as seven pages. 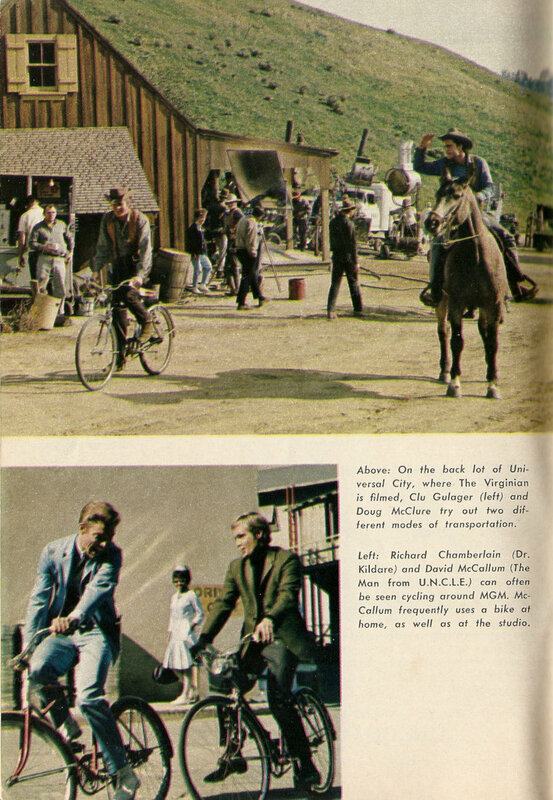 Occasionally, multiple Picture Features appeared in a single issue of TV Guide. 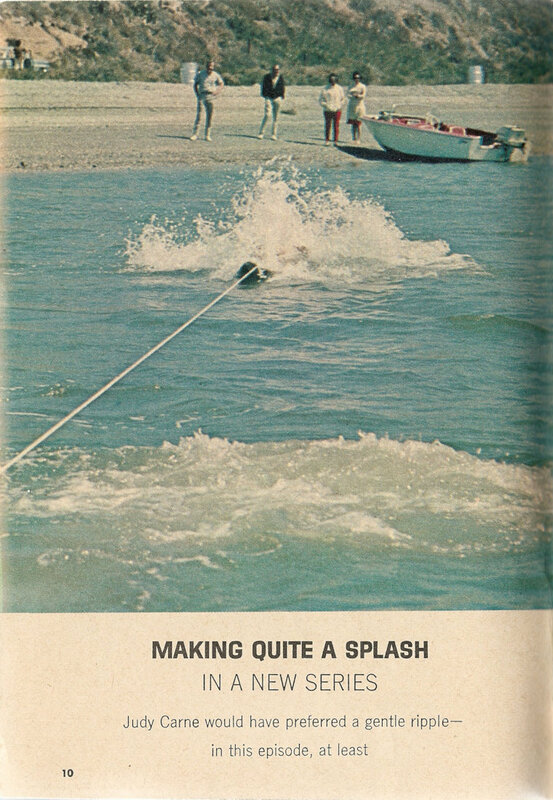 Judy Carne attempts water skiing for the opening credits to her new CBS sitcom The Baileys of Balboa. 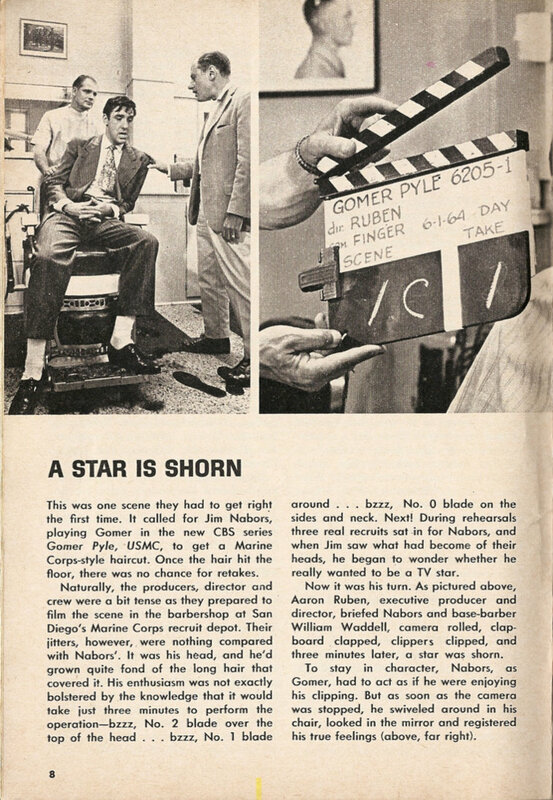 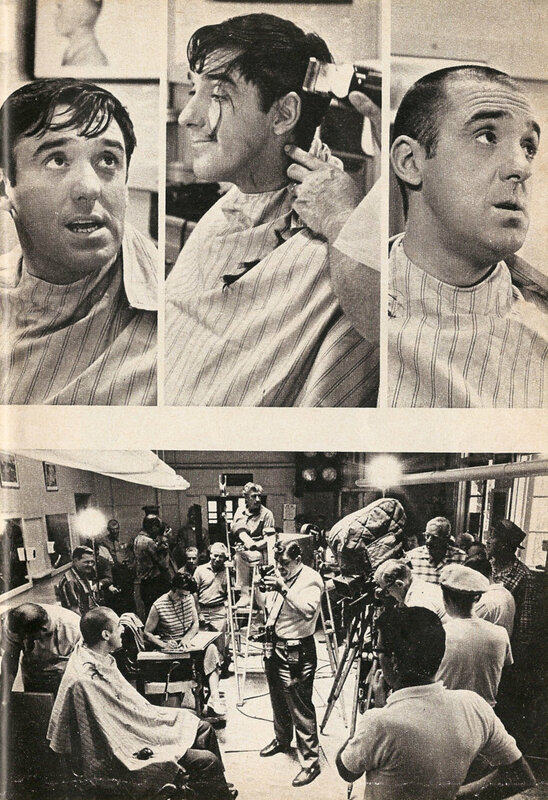 Jim Nabors has his hair shaved off for his new sitcom Gomer Pyle, USMC–and doesn’t enjoy the experience. 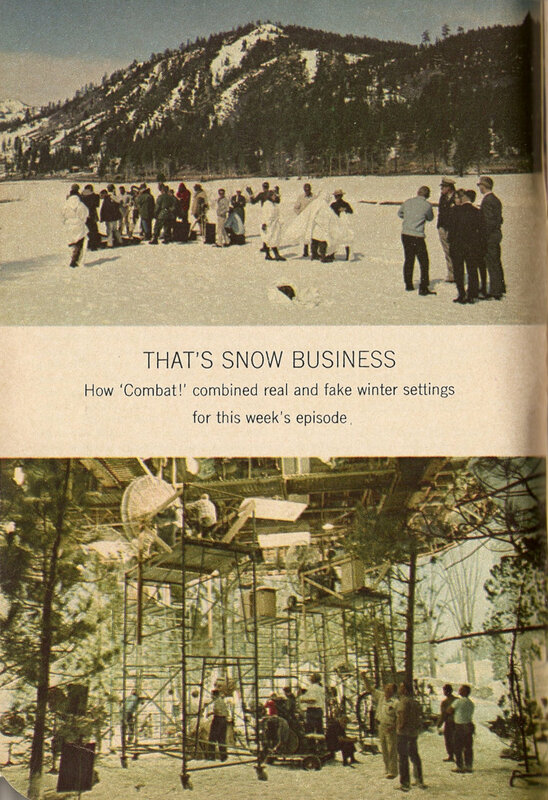 Combat shoots snow scenes on location and in the studio. 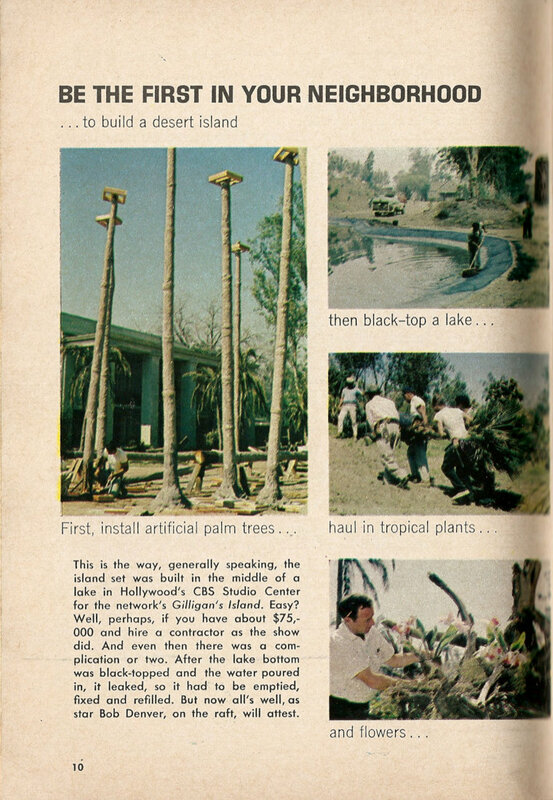 An uncharted desert isle is constructed for Gilligan’s Island. 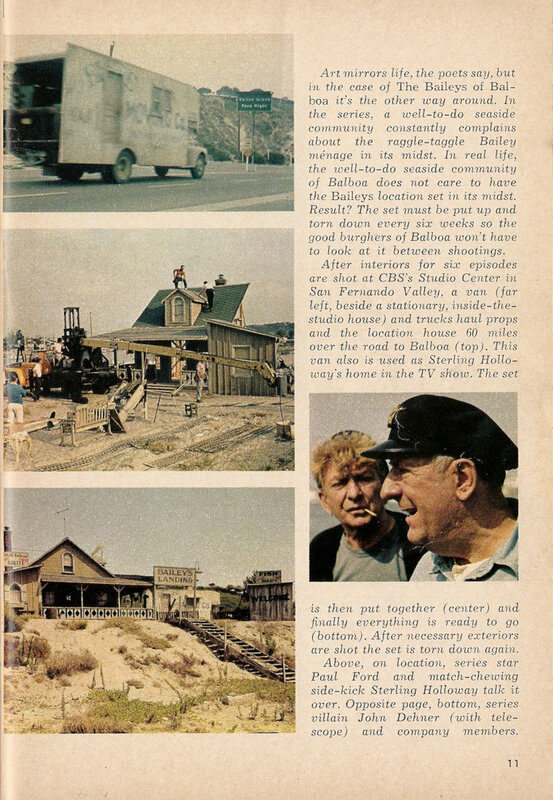 A look at how Balboa Island is recreated for The Baileys of Balboa on CBS. 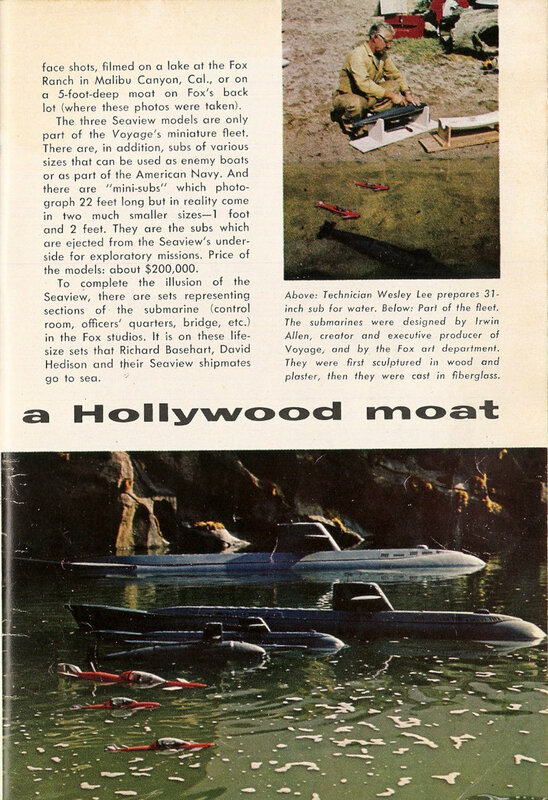 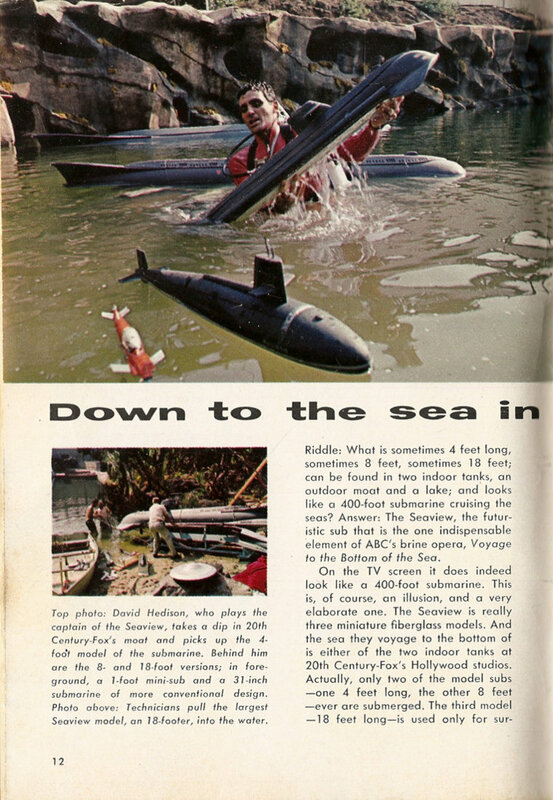 How Voyage to the Bottom of the Sea vehicles are filmed. 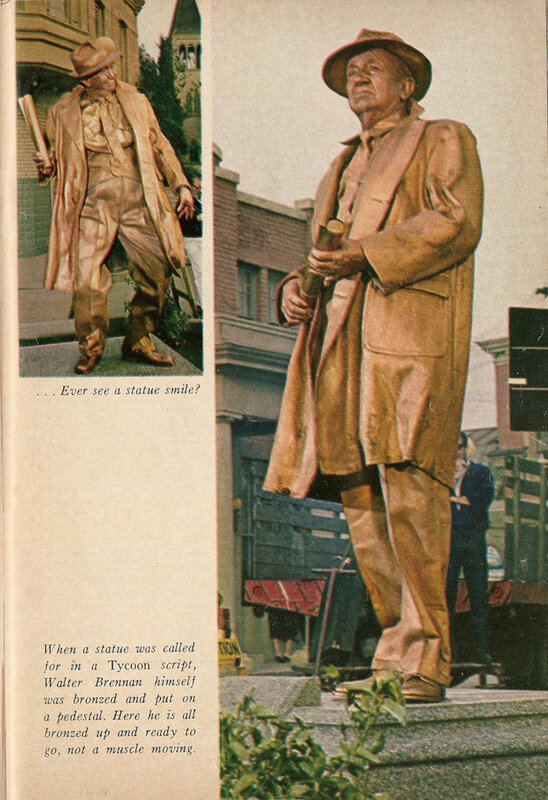 Walter Brennan is turned into a statue for an episode of The Tycoon. 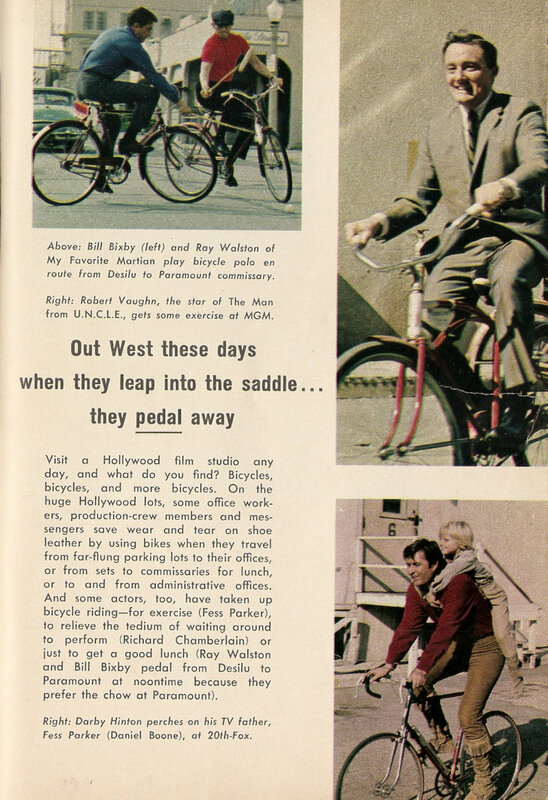 Television stars including Bill Bixby, Fess Parker and Richard Chamberlain ride bicycles on and between Hollywood studios for fun and food. 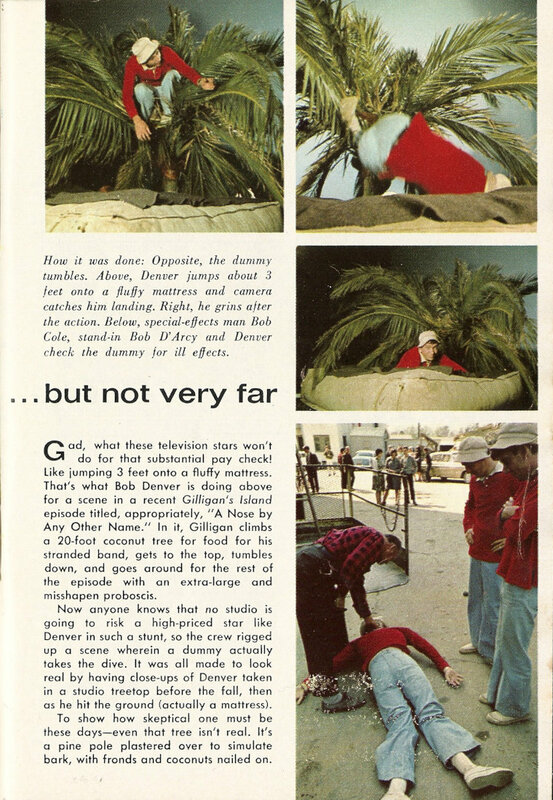 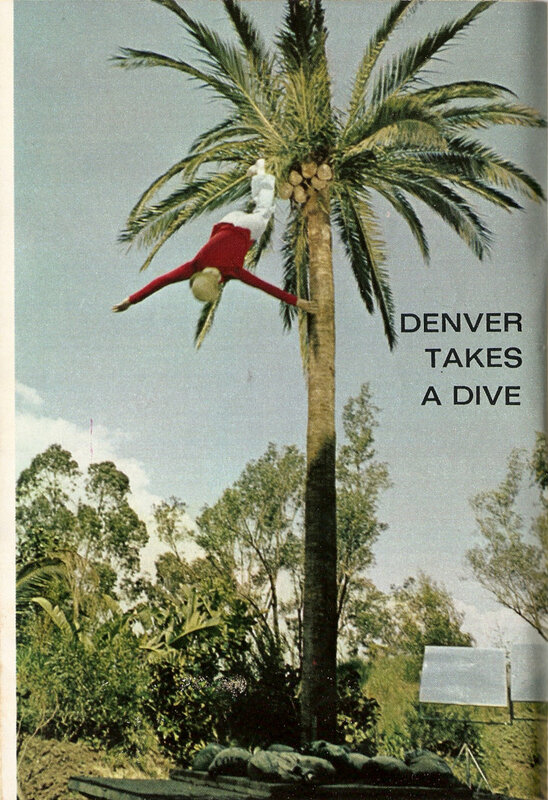 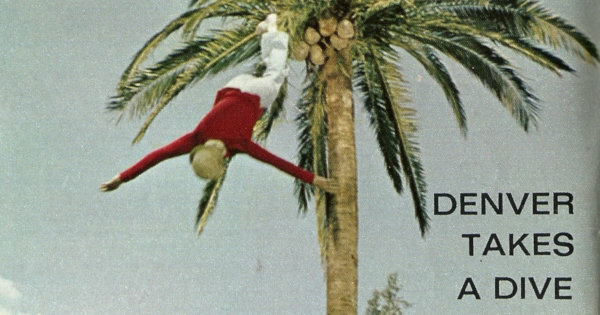 For an episode of Gilligan’s Island, Bob Denver and a dummy fall out of a tree. 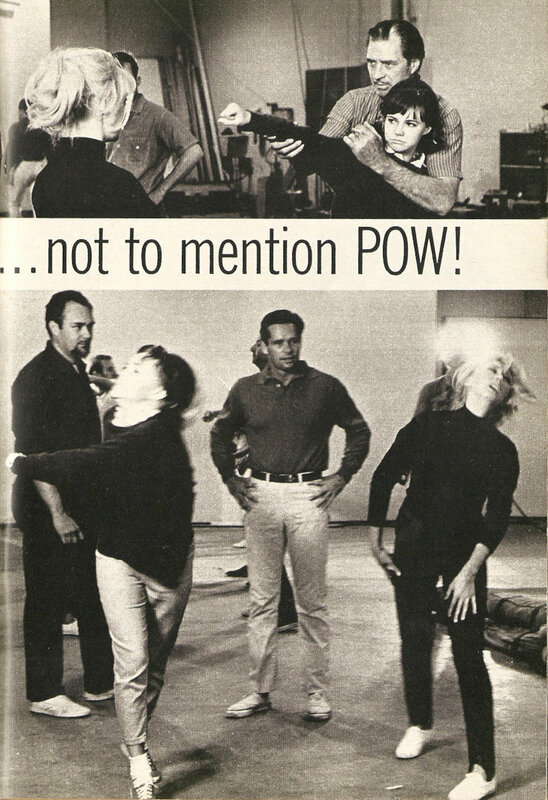 Sally Field learns how to throw a punch.